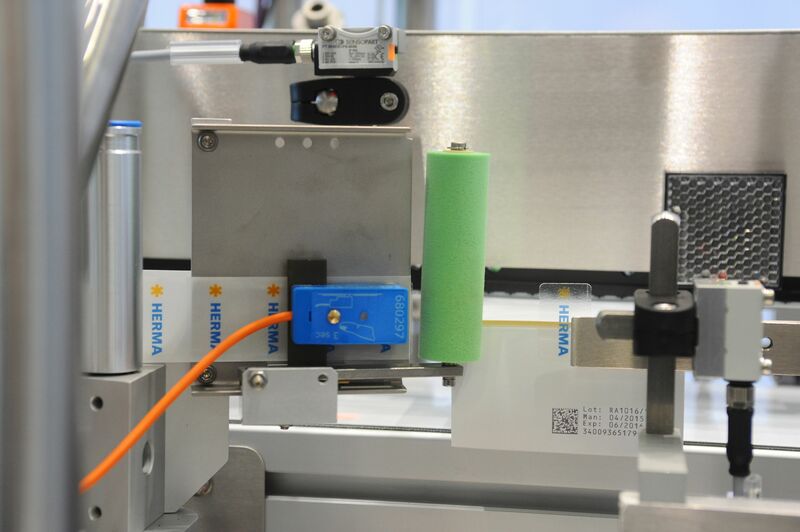 09.05.2018 Herma is exhibiting three new tamper-evident labelling modules for packaging lines. In February 2019, tamper evidence will become mandatory for many pharmaceutical products in the EU. 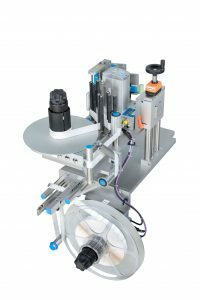 However, many pharmaceutical manufacturers and packaging contractors have not yet retrofitted their equipment. Herma is therefore exhibiting three new tamper-evident modules: a solution for speeds up to approximately 40 m/min; a solution for higher speeds featuring motorized components, e.g. for winding and unwinding; and a solution for especially tight spaces. All three solutions include two high-performance Type 400 label applicators that can be arranged to cover all standard positions of tamper-evident labels on the side flaps of folding cartons.